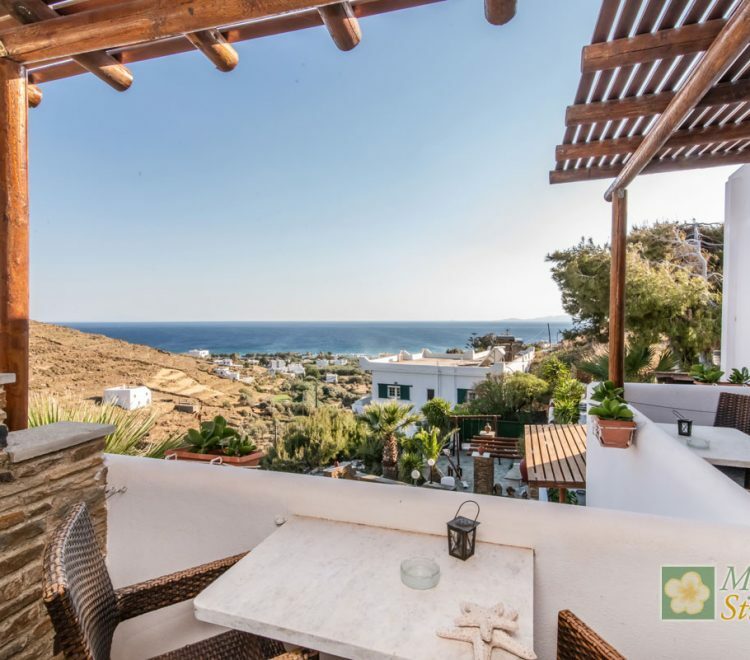 Ready to explore Tinos island? 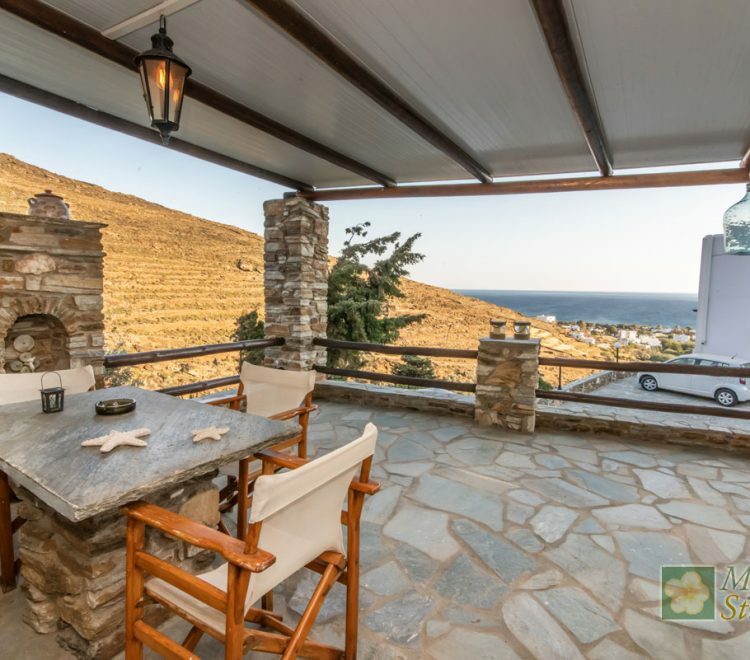 Welcome to Tinos island and at Myrtia Studios! 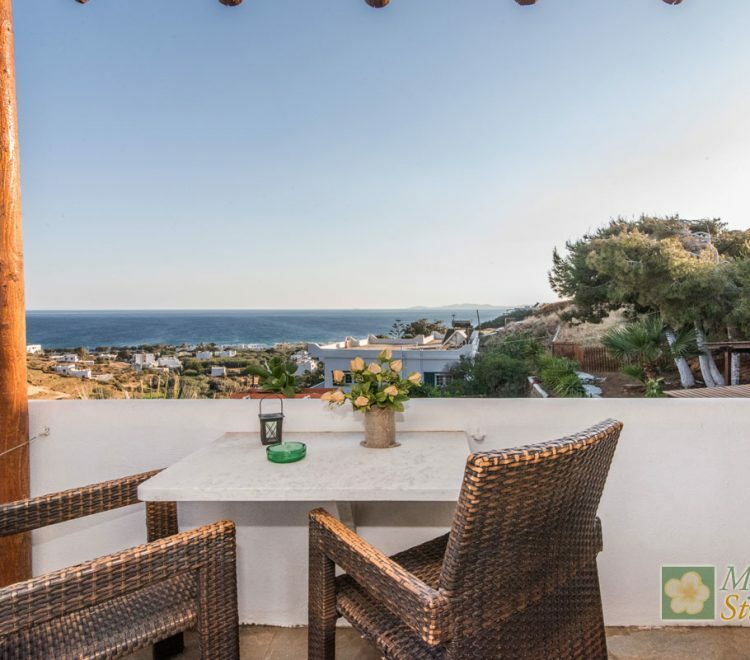 The complex is amphitheatrically MYRTIA hillside leading to the beautiful beach of Kionia. 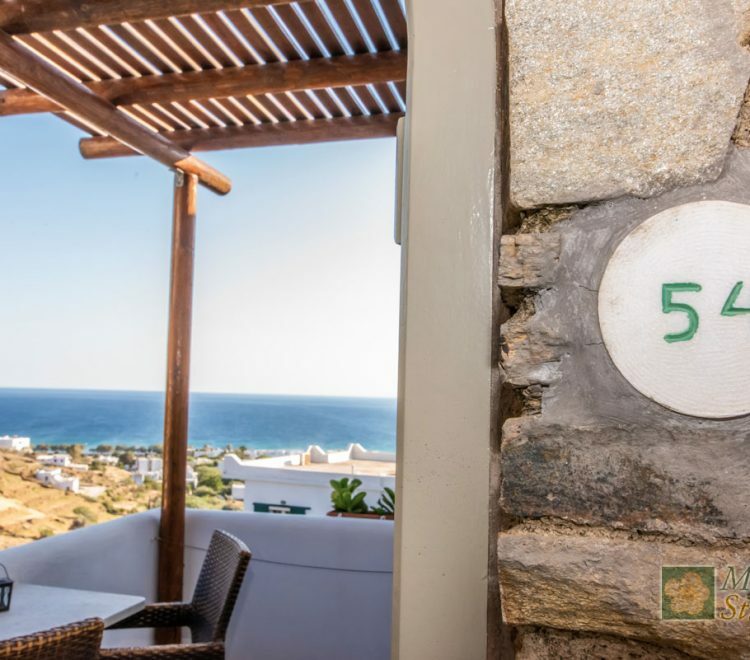 Apartments in Myrtia are at Kionia settlements located only three miles from the city and the port of Tinos. The beautiful beach is four hundred meters from the building. trails in the interior of Tinos.